When your own photographs of the gorgeous places you visit can’t quite match what you have seen—a breathtaking coastline, a boulevard bustling with character, or iconic and famous monuments—you’ll want to take home a memento to capture the depth and substance of your experience. Now you can.Introducing a new series of beautiful photographic essays that let you relive—or see for the first time through an artist’s eye—the jagged vistas of the Maine coast; the gardens, malls, and iconic edifices of our nation’s capital; and the majestic purples of Oregon’s coast. The Memories series aims to celebrate the beauty and unique character of those destinations in America that are simply unforgettable. 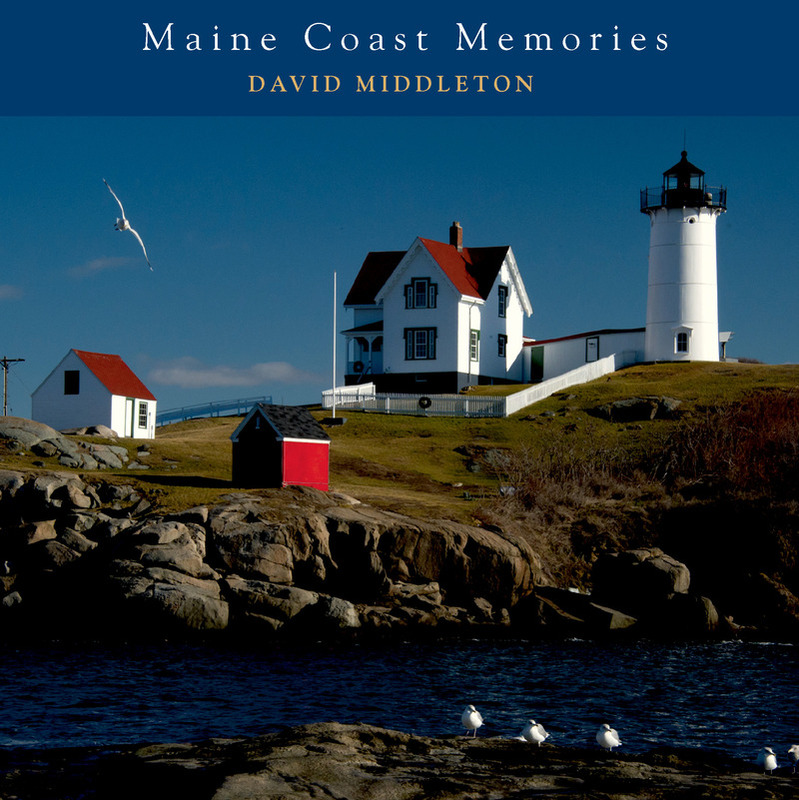 David Middleton, of Danby, Vermont, is the author of several books including The Photographer's Guide to the Maine Coast, The Photographer's Guide to Vermont, The Nature of Vermont, The Nature of America and The Lobstering Life. He conducts outdoor photography workshops across the country.